As anticipated, wearable leader Fitbit kicked off the week by announcing a 6 percent reduction in global work force, following disappointing fourth quarter financials. The news follows what has been a disappointing several months for the wearable space at large, impacting even Fitbit, the dominant player. As rivals like Jawbone grapple with the future, and the future of the smartwatch space looks downright dismal, however, the Fitbit has been making acquisitions, including the once promising smartwatch pioneer Pebble, which faced its own struggles as the year drew to a close. The financials detail 6.5 million devices sold for the fourth quarter of last year, with quarterly revenue and annual revenue growth both falling below the company’s guidance range. 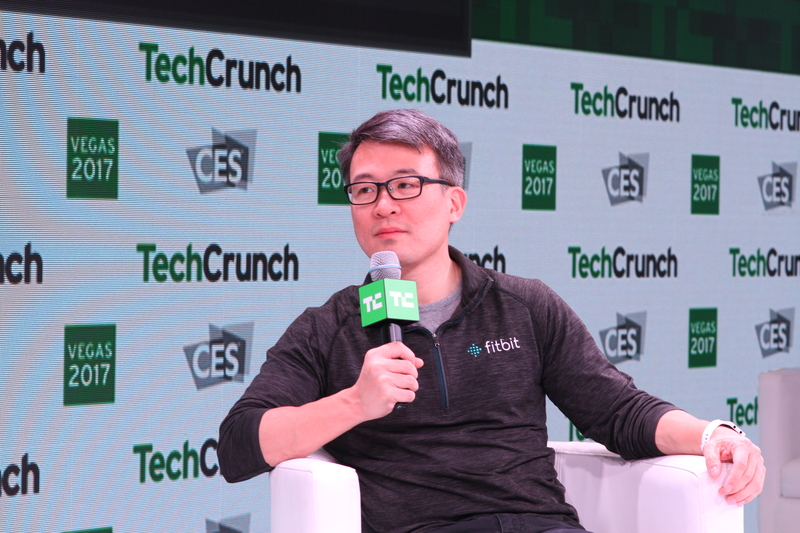 Looking forward, we believe Fitbit is in a unique position to stimulate new areas of demand by leveraging the data we collect to deliver a more personalized experience while developing upgraded versions of existing products and launching additional products to expand into new categories. In spite of an also disappointing year for smartwatches, Park added that the company plans to expand its presence in the space, which is likely precisely where a number of the company’s recent acquisitions will come into play. The company will be competing with a new generation of Android Wear devices when the latest version of Google’s wearable operating system arrives in February.